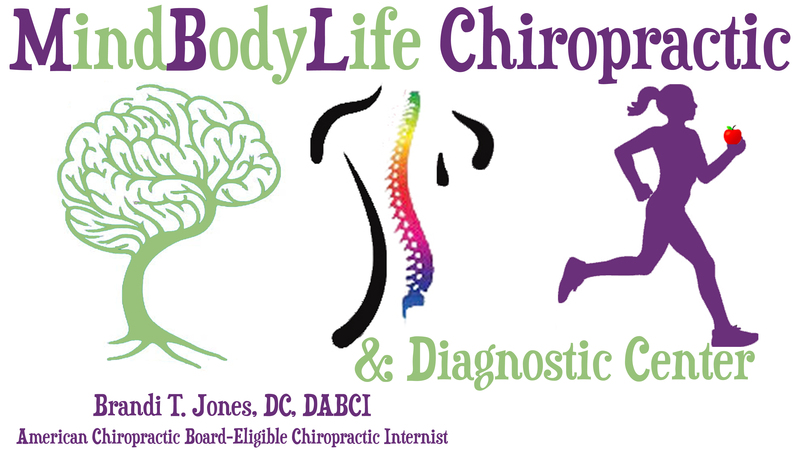 Here at MindBodyLife Chiropractic and Diagnostic Center, we focus on whole body wellness. Through patient history and diagnostic tests, we get to the root cause of symptoms. We utilize conservative and minimally invasive therapeutic methods to help a patient bring their body into balance, allowing for whole body wellness.